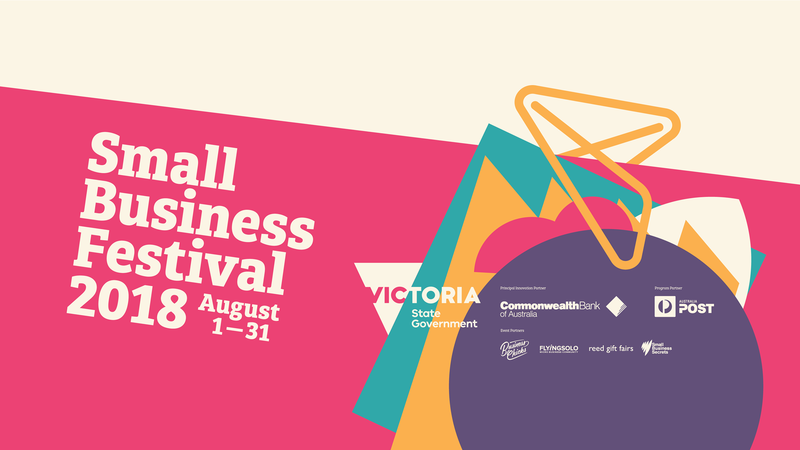 Digital Gold are proud to again be part of the Small Business Festival Victoria. We are heading to the rural township of Corryong to share our expertise in digital marketing and strategy for small bussinesses. What are the fundamentals of social media? How does your online presence compare in the marketplace? What are the current consumer trends? ← Digital Inclusion: It’s about empowering everyone to be able to access, use and afford digital technology.